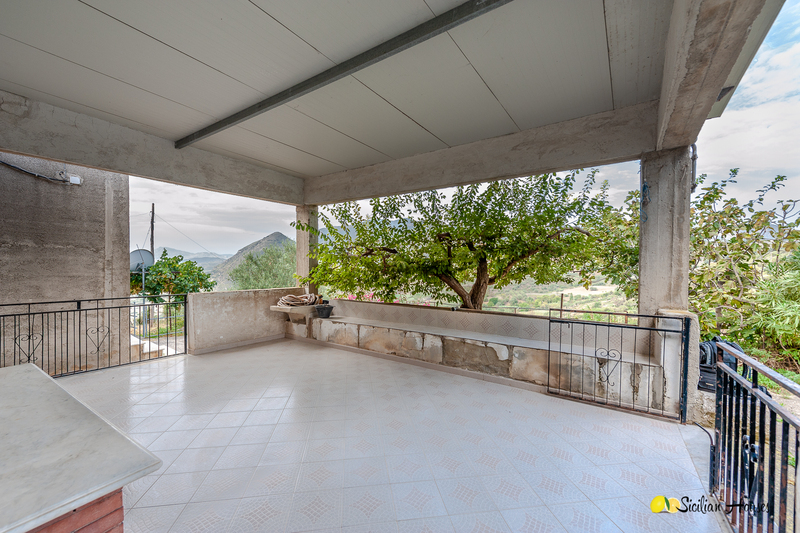 This location is simply put marvelous! 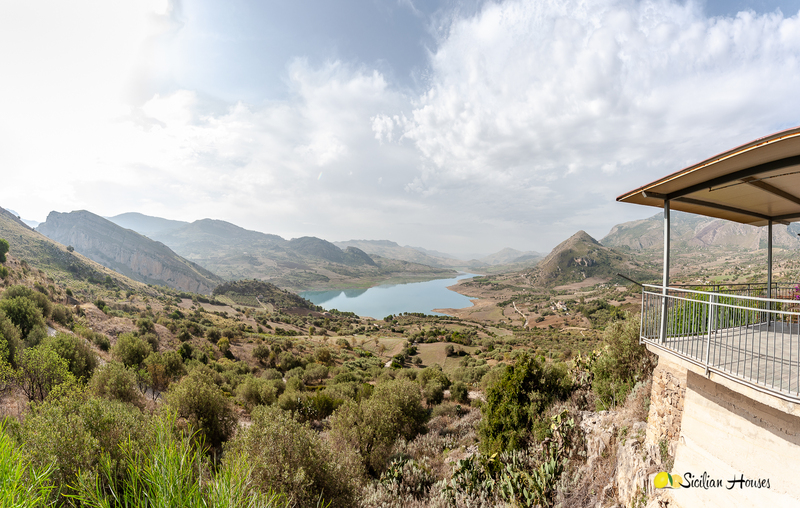 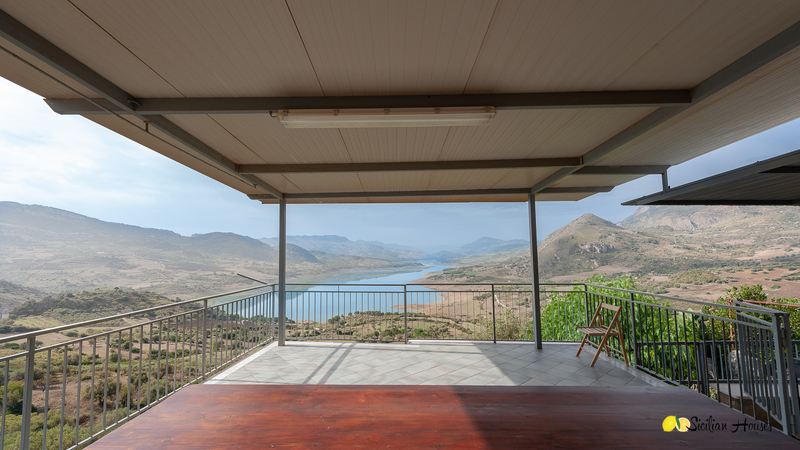 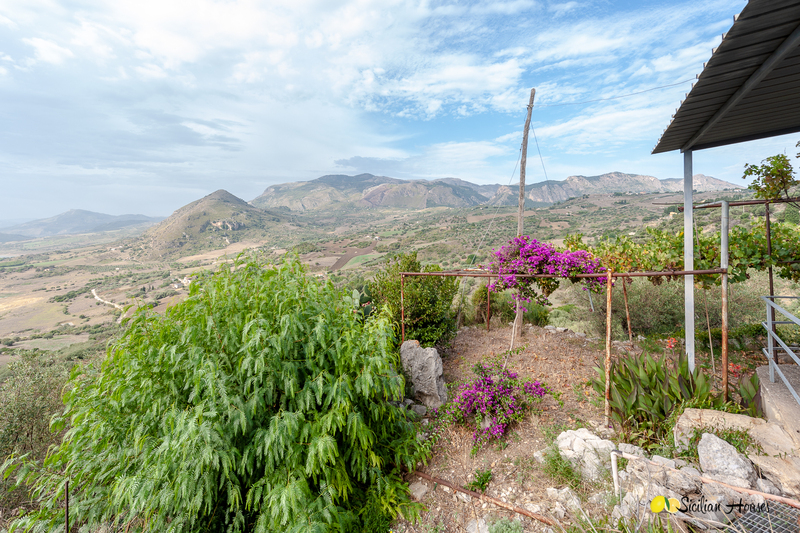 An eagles nest just above the lake of Caccamo, with views to die for. 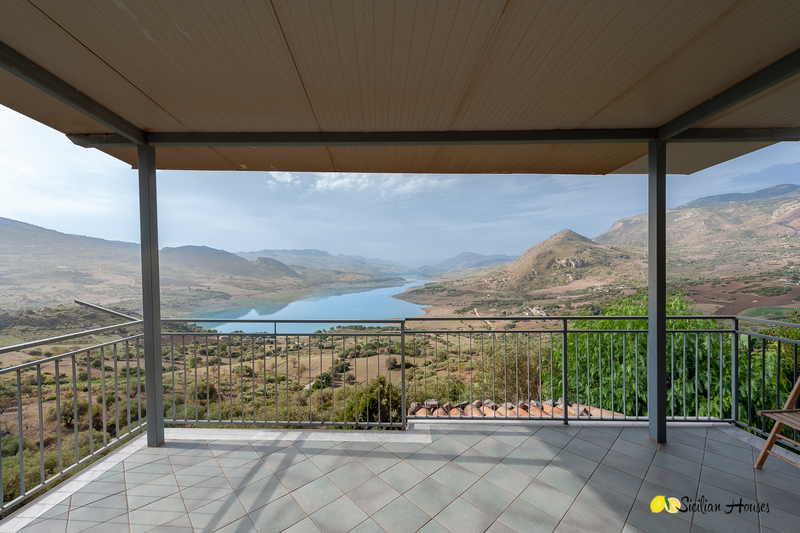 The peace and quietness of the location, in combination with the open and dramatic views, make this a perfect soul retreat. 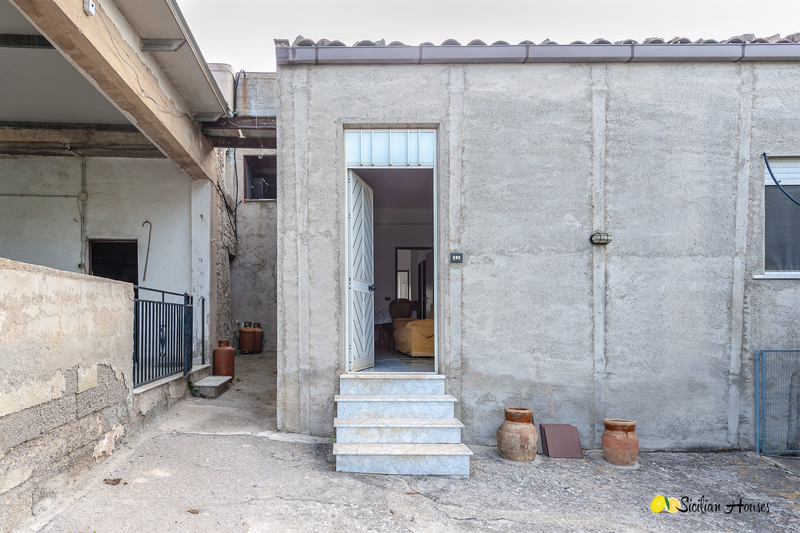 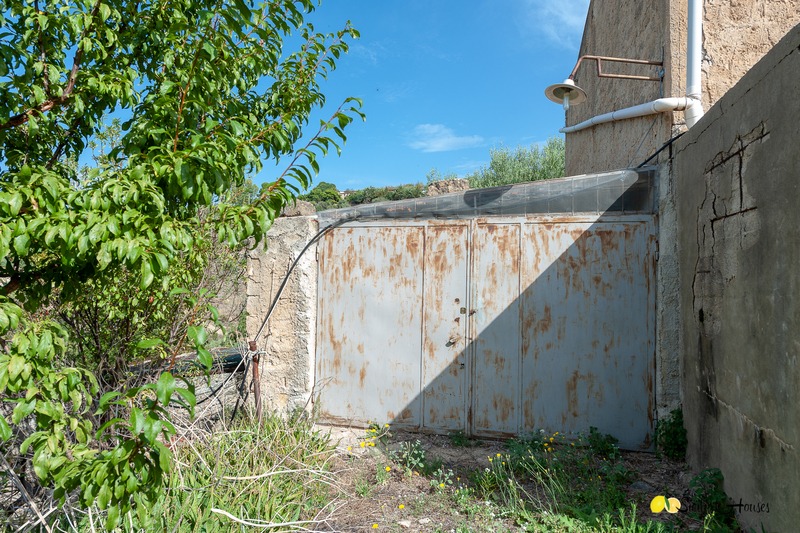 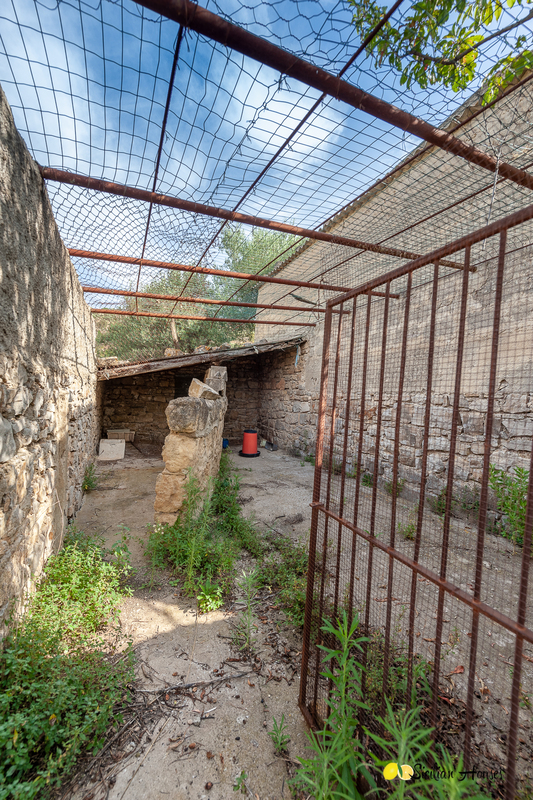 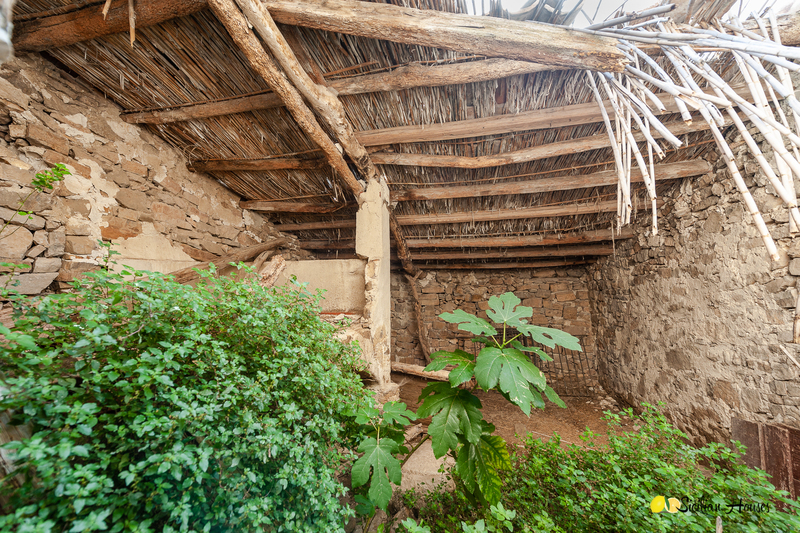 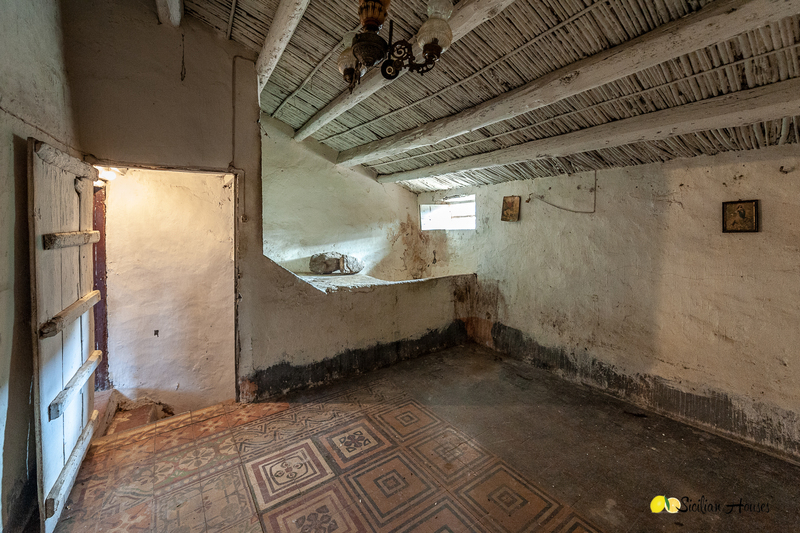 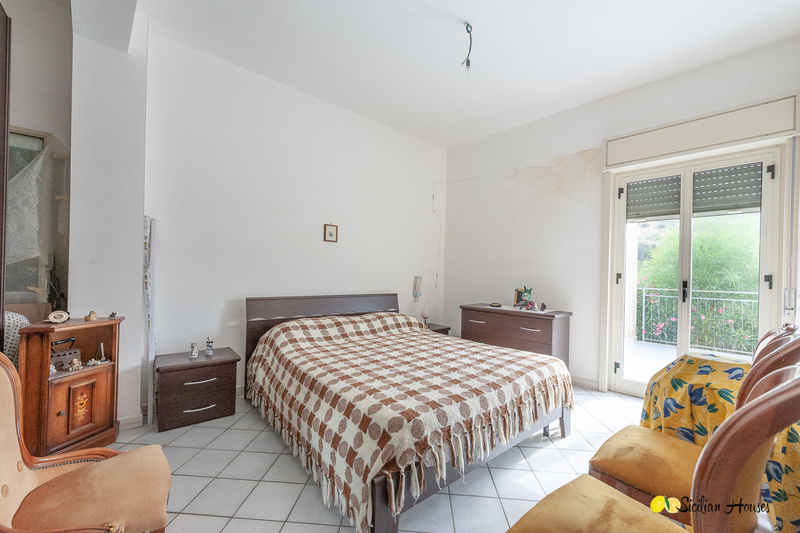 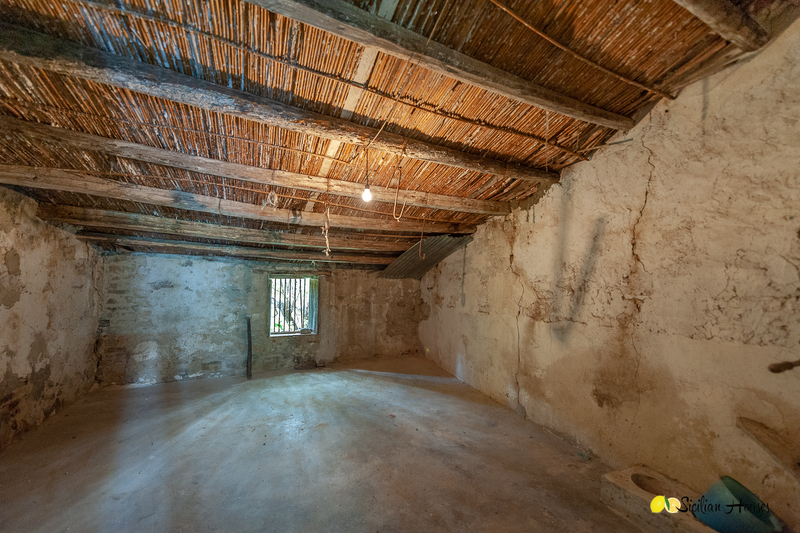 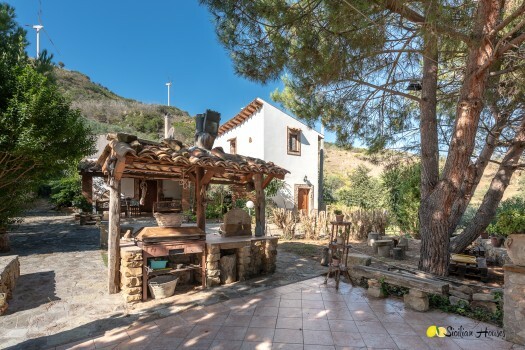 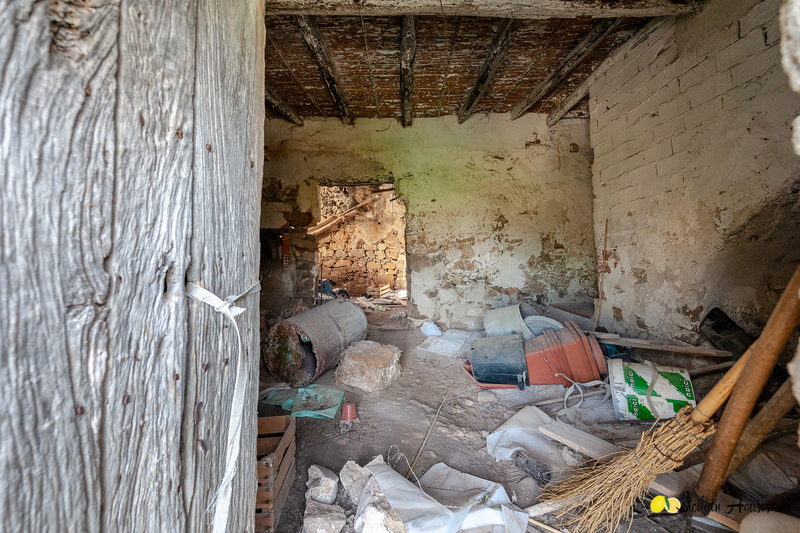 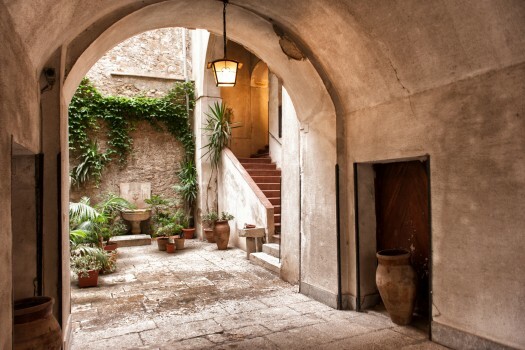 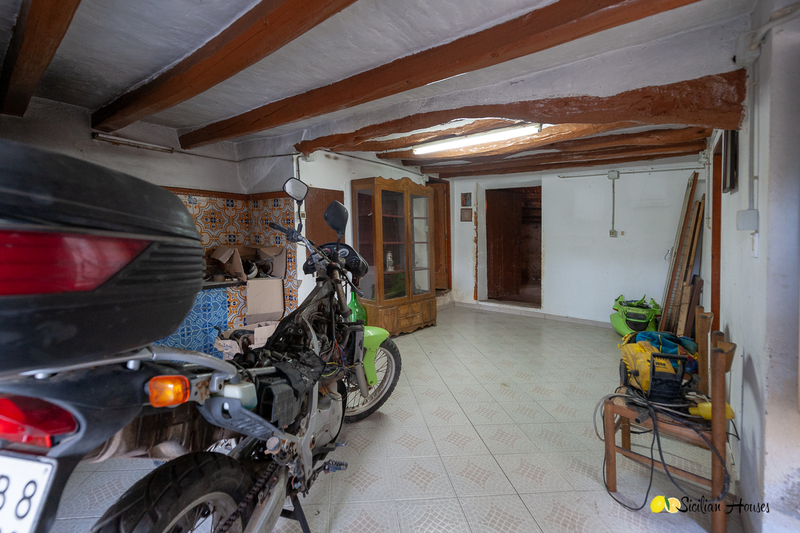 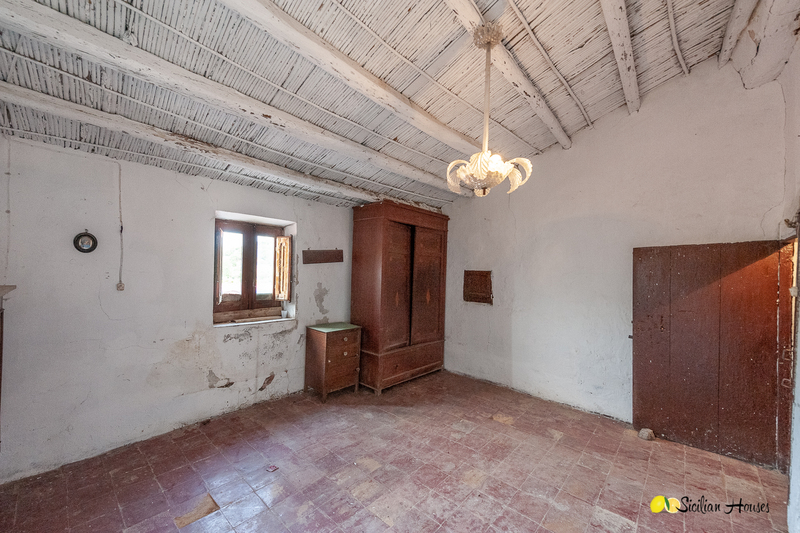 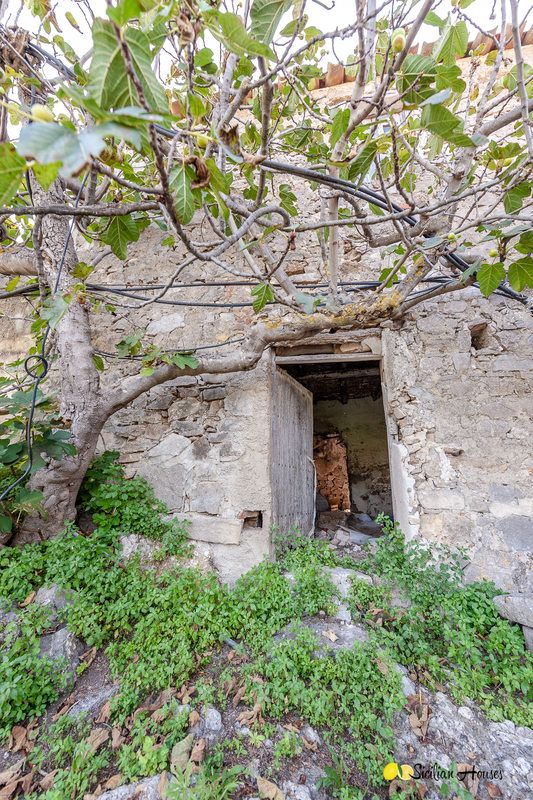 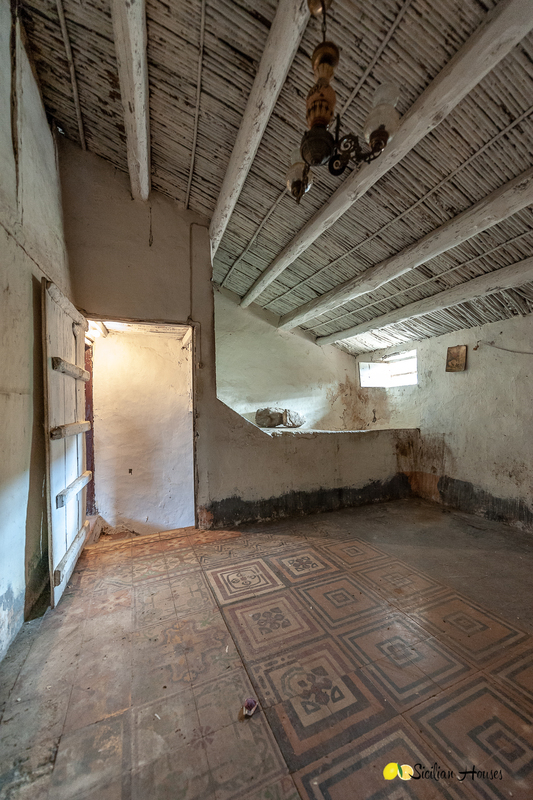 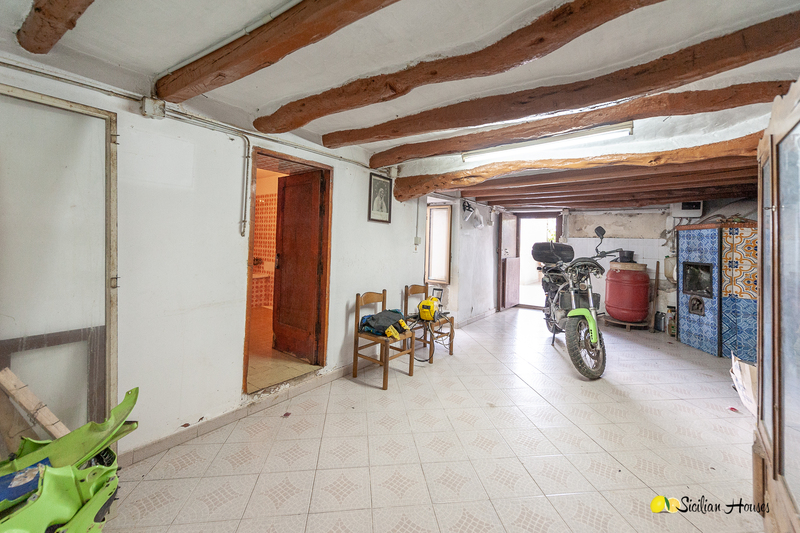 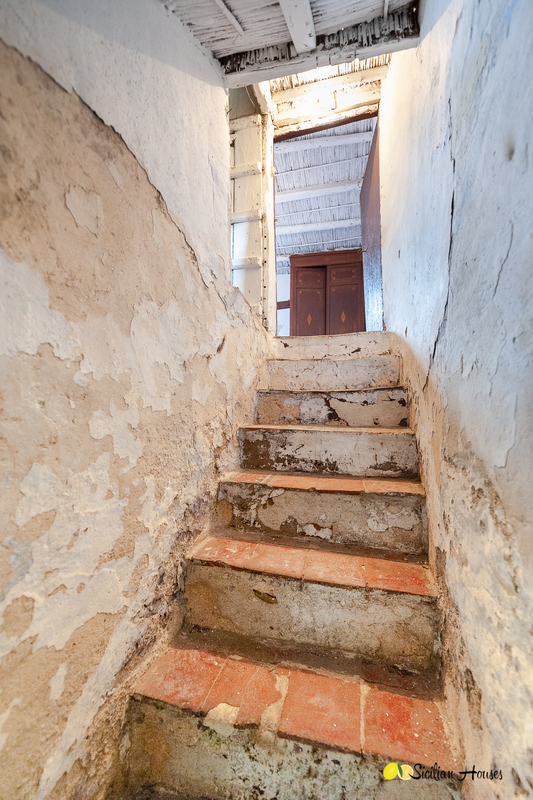 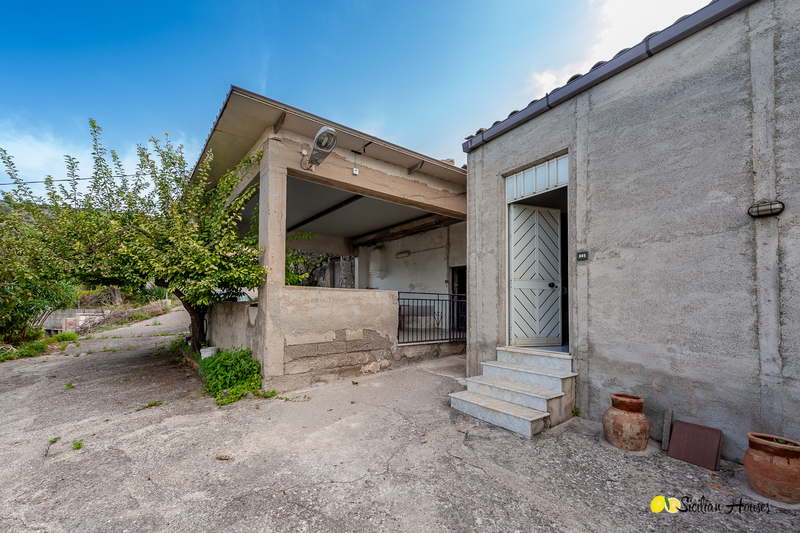 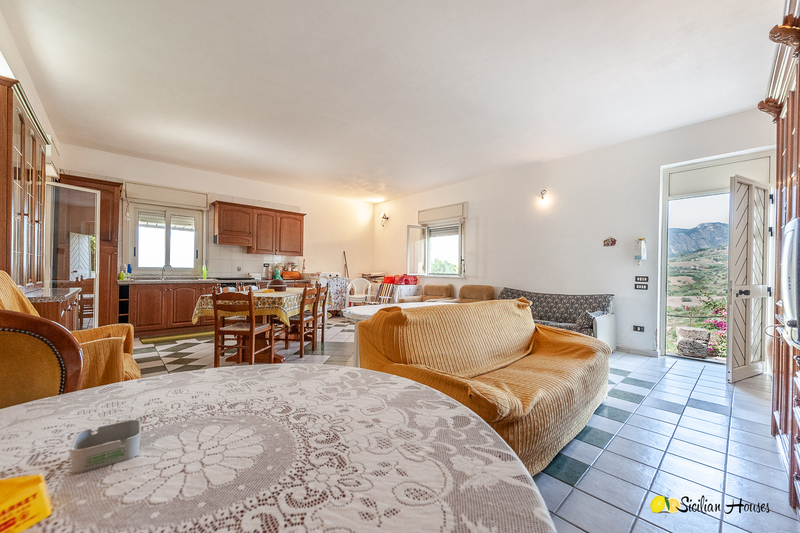 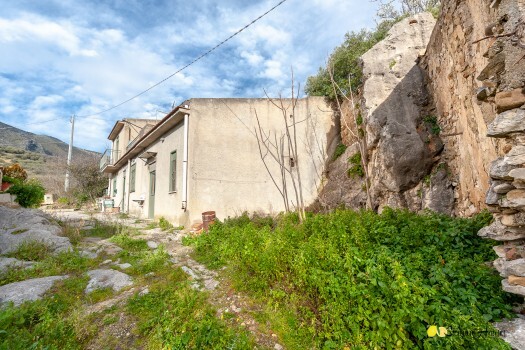 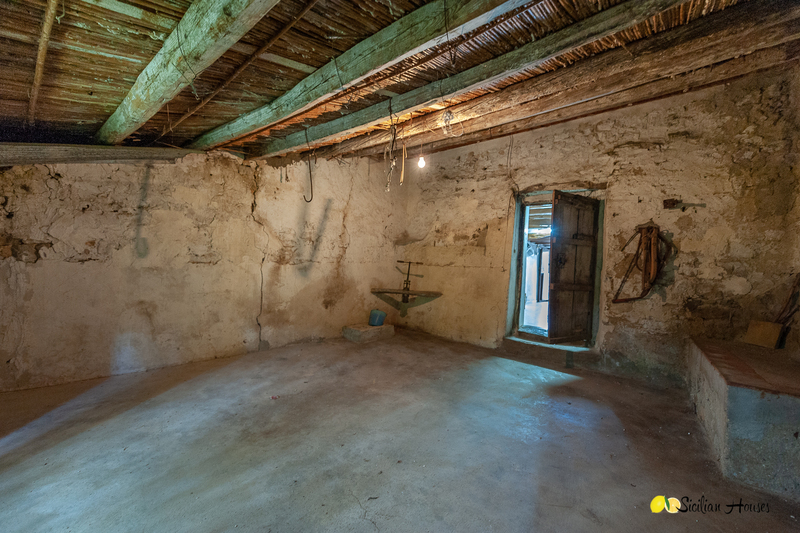 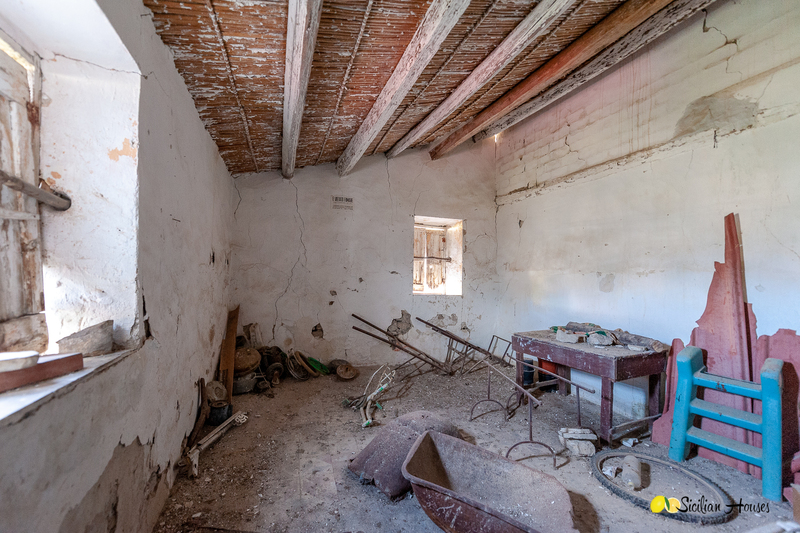 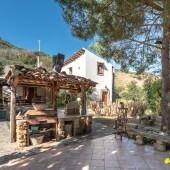 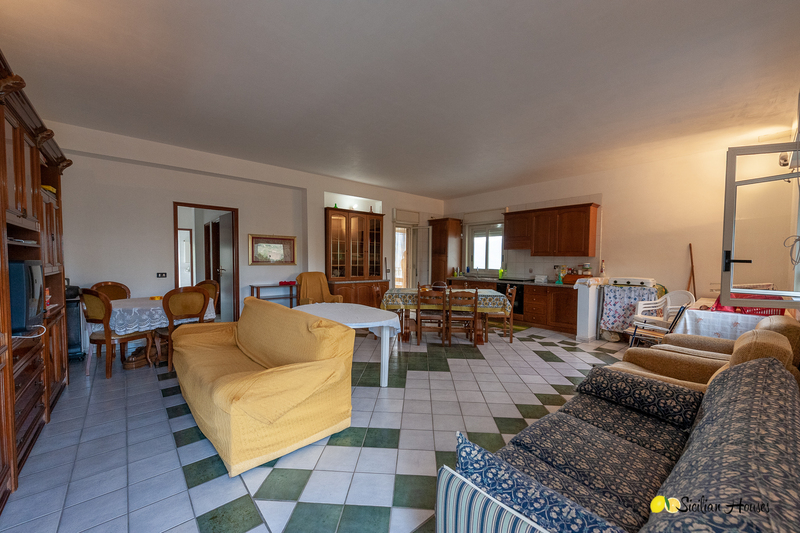 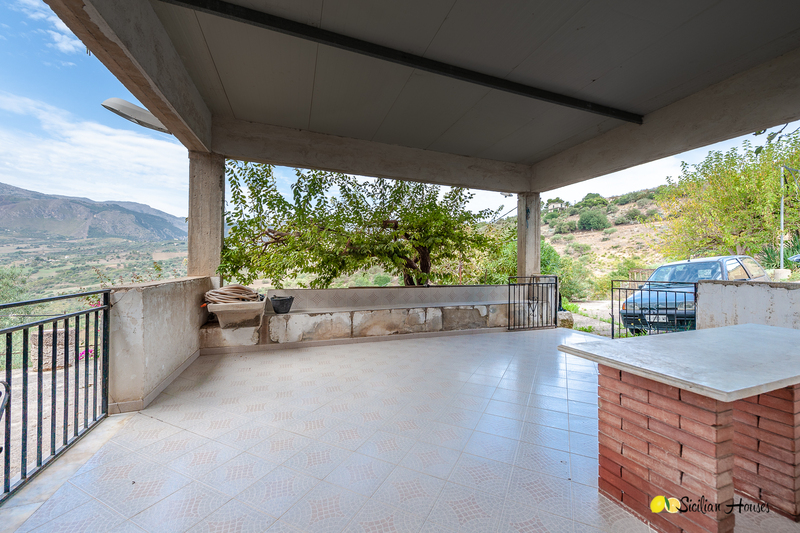 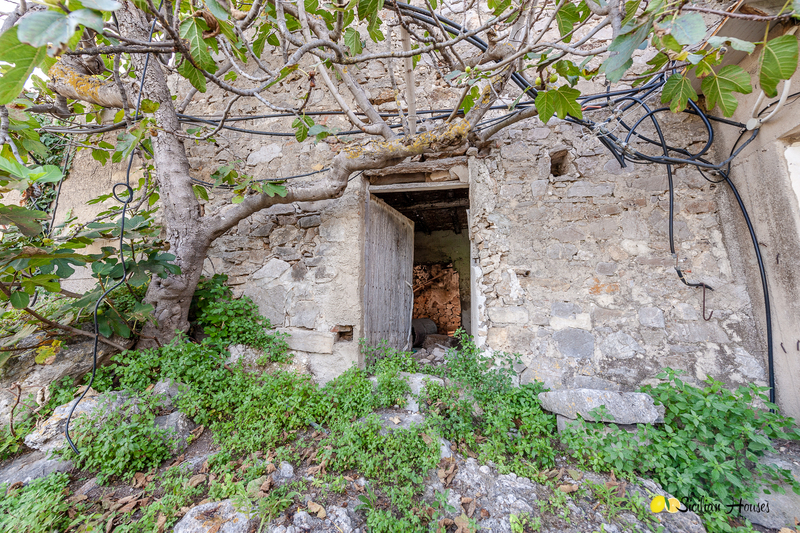 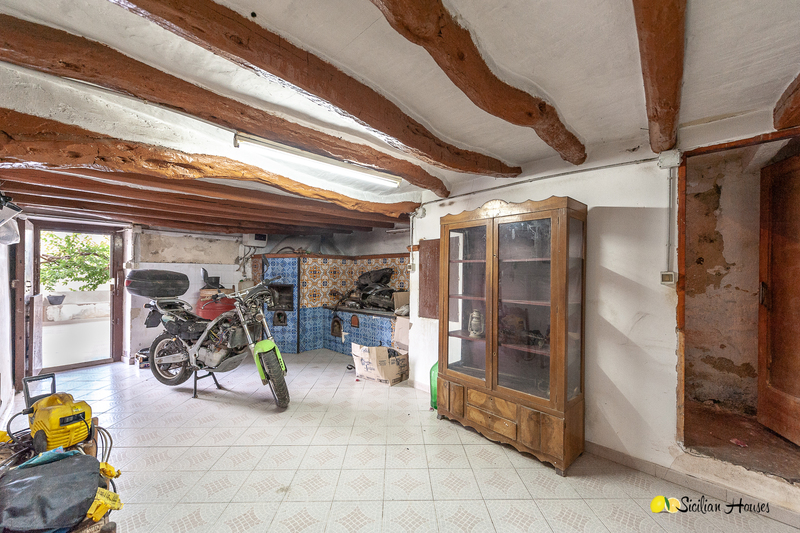 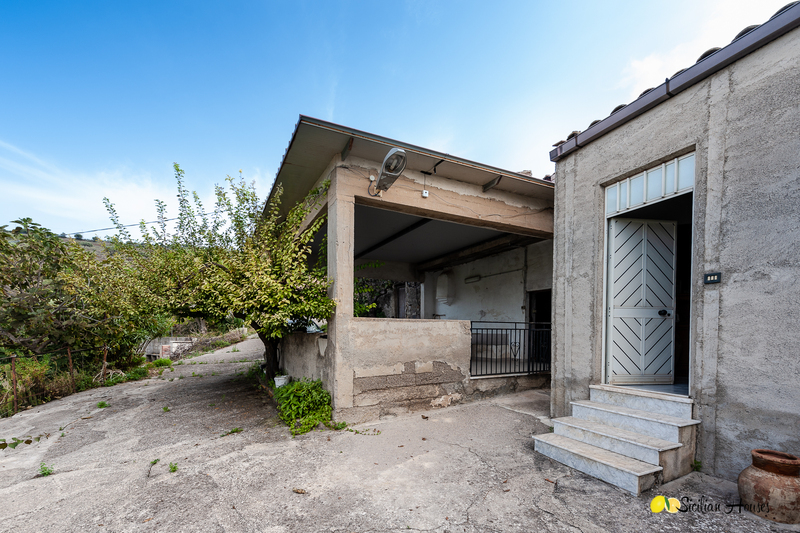 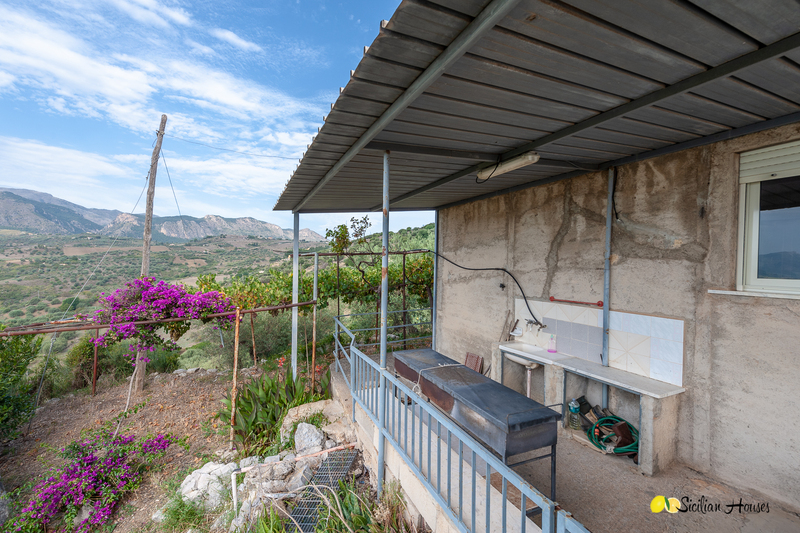 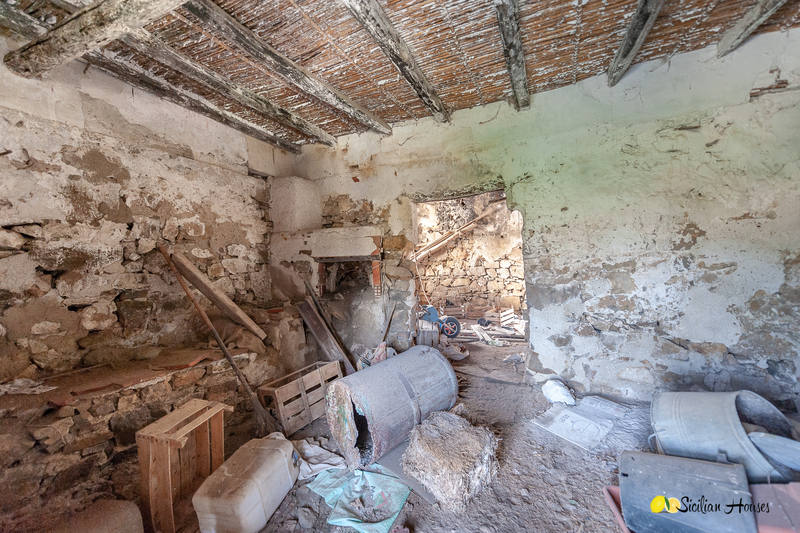 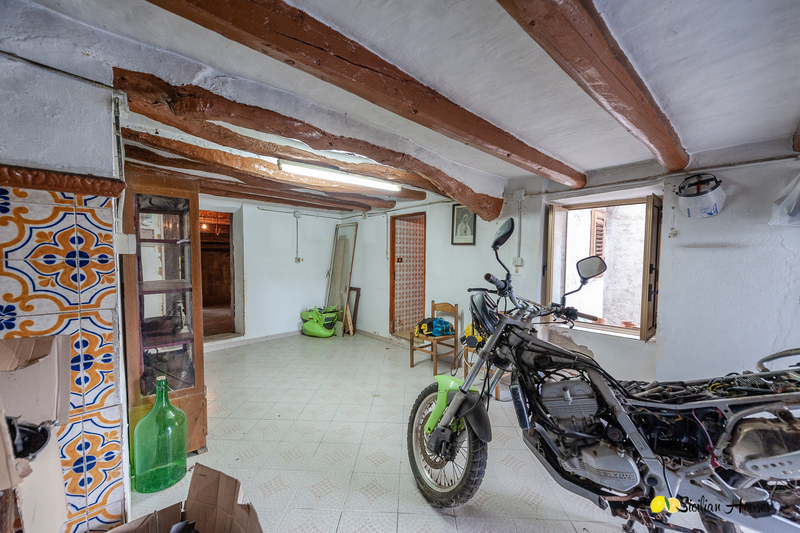 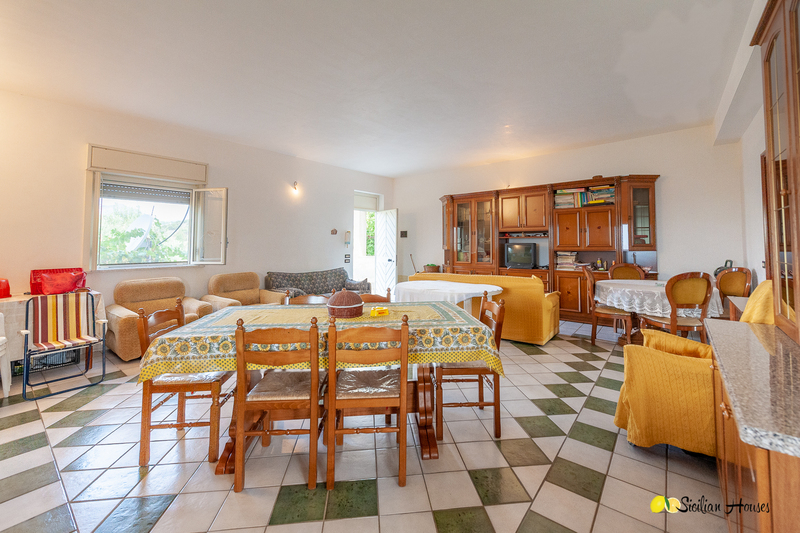 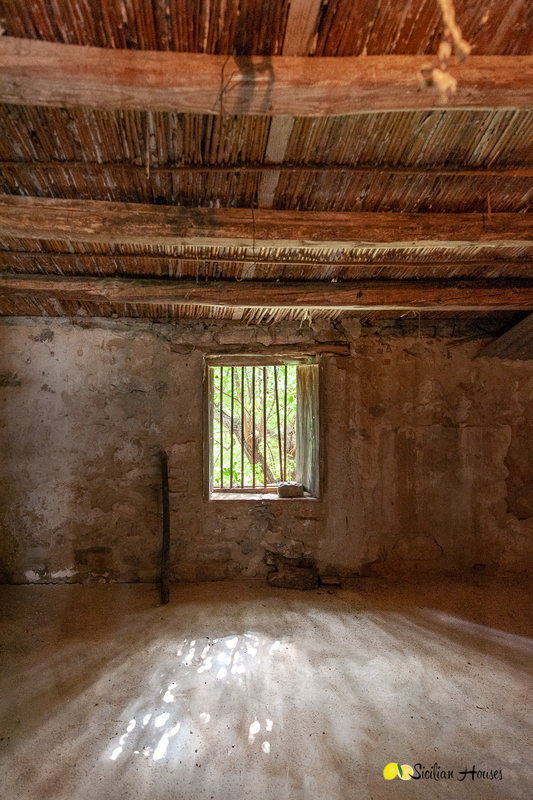 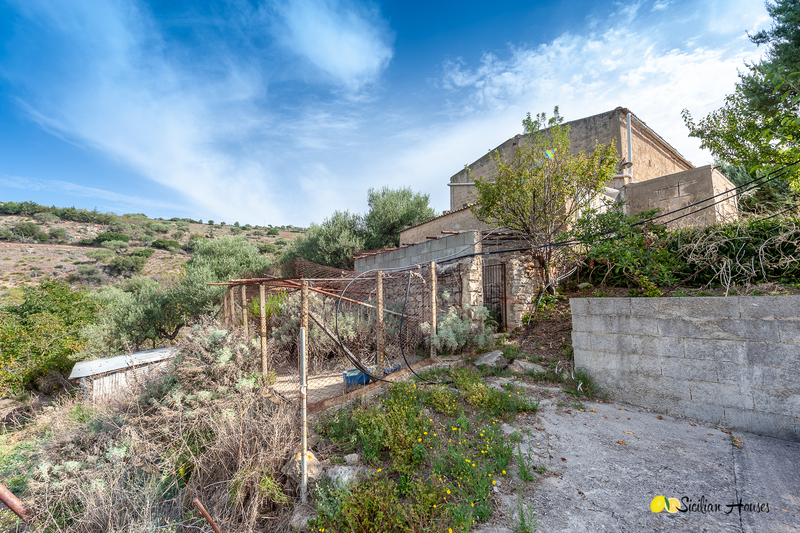 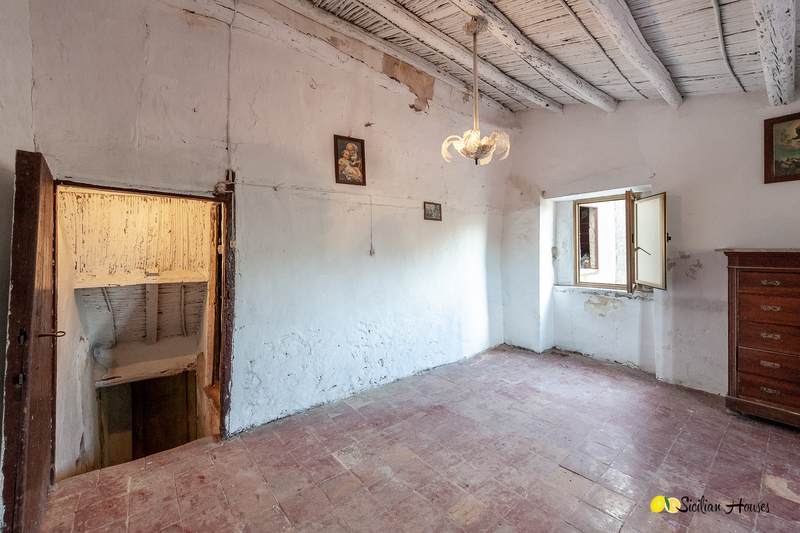 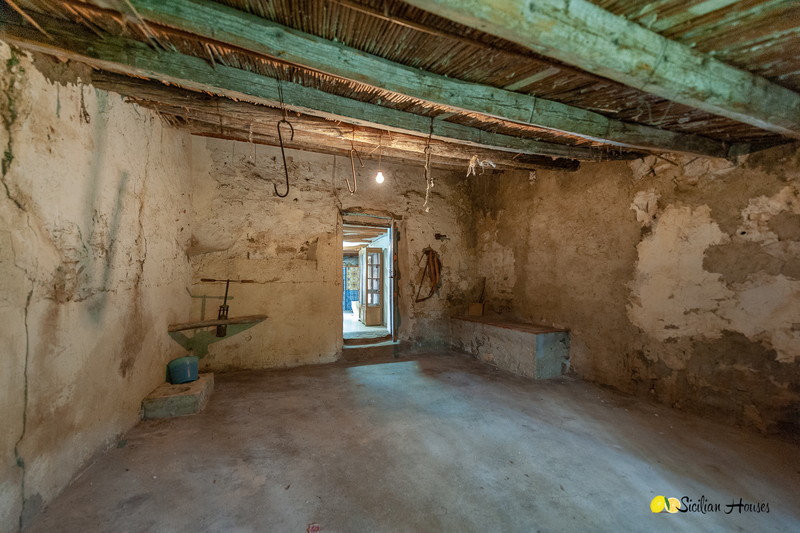 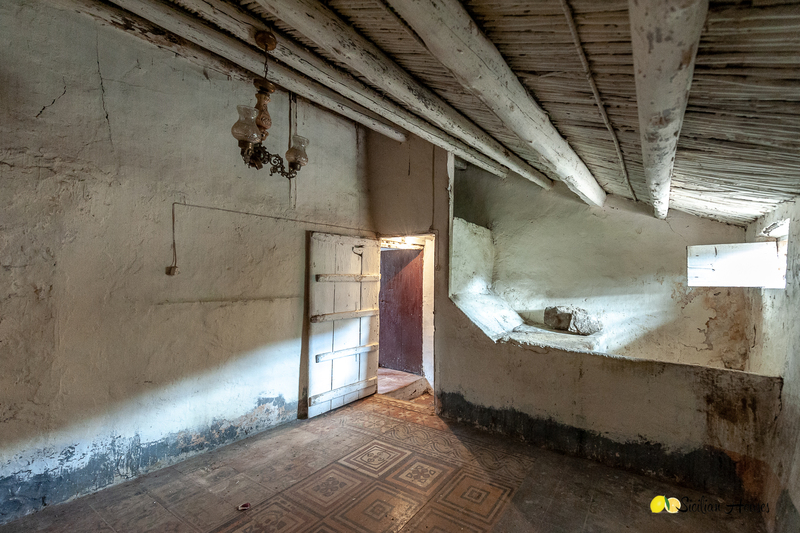 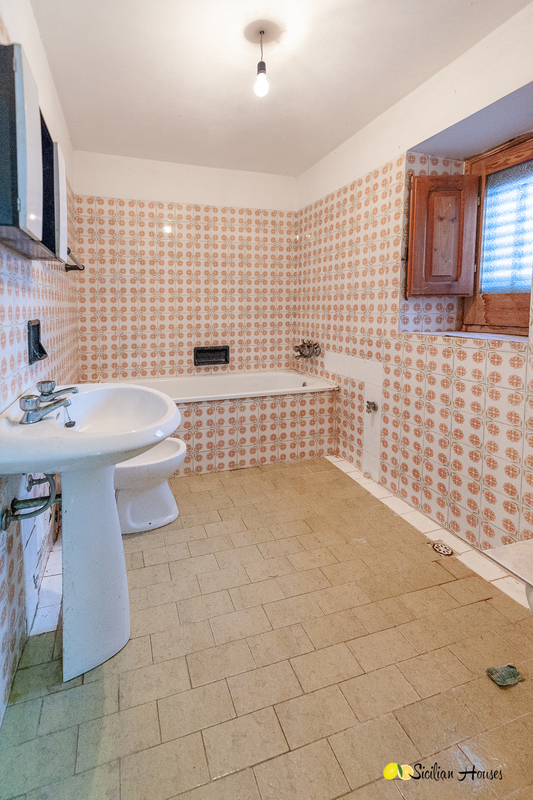 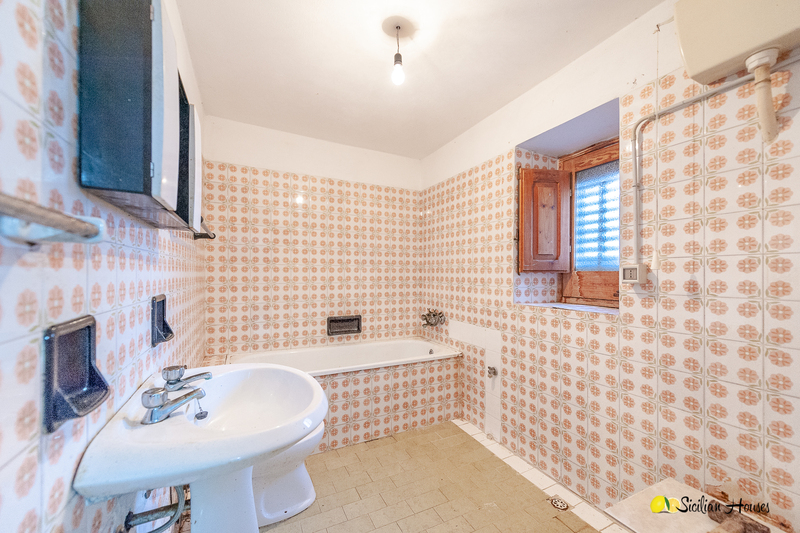 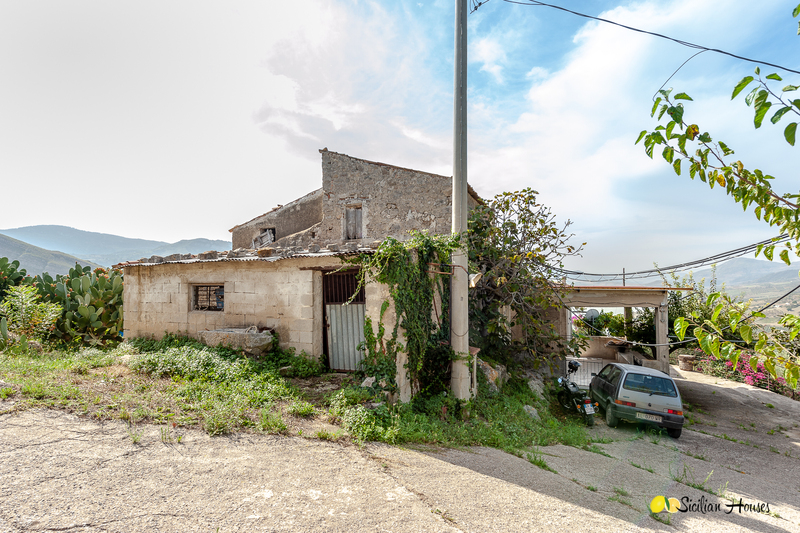 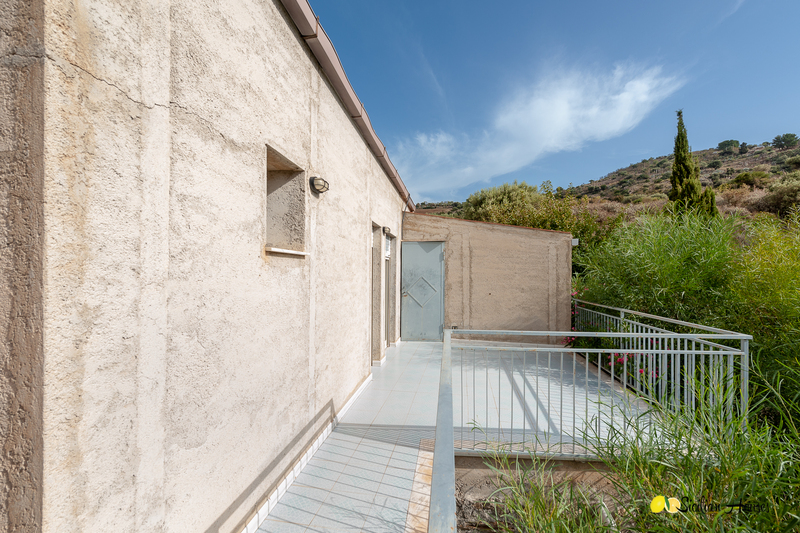 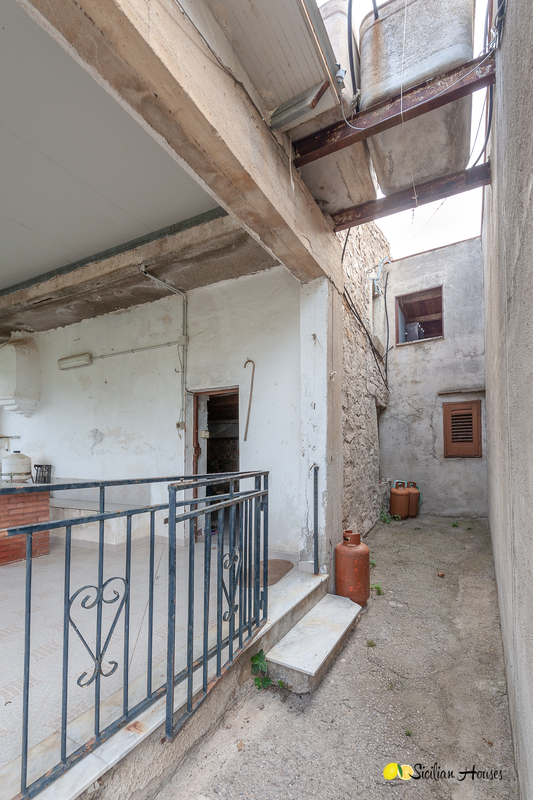 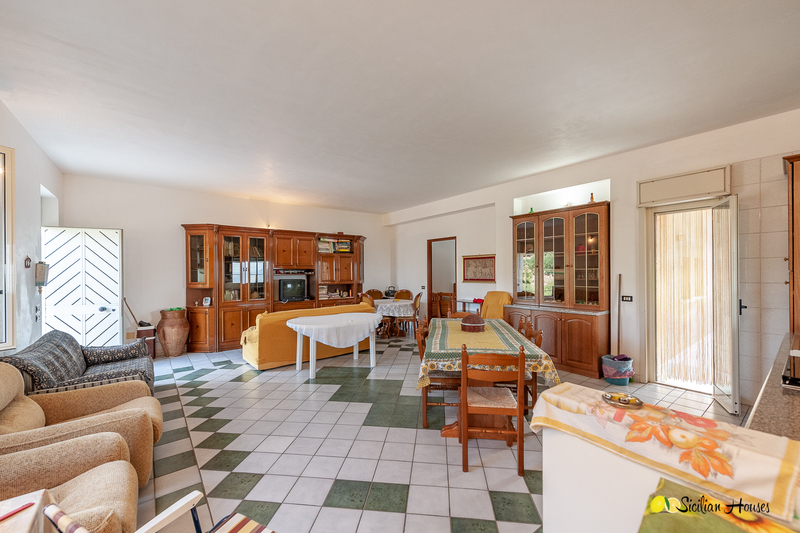 The main house is around 130 sqm, plus a part that is to be restored in the back of this property of around 90 sqm. 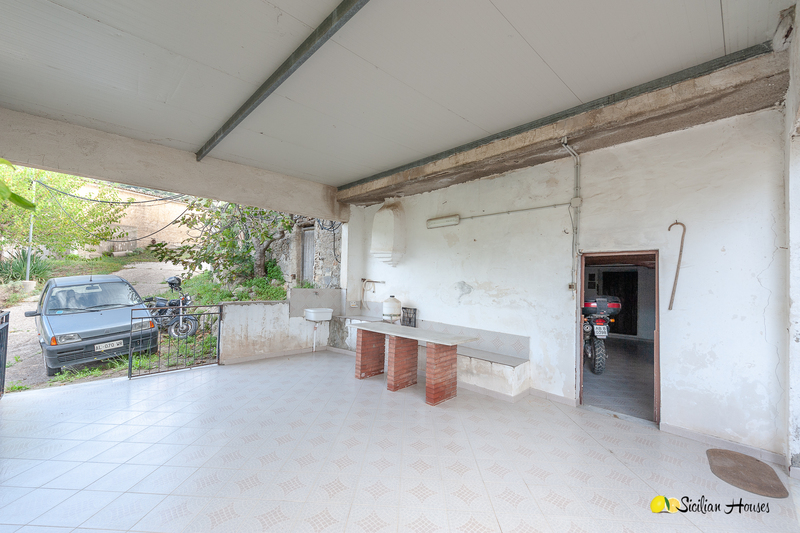 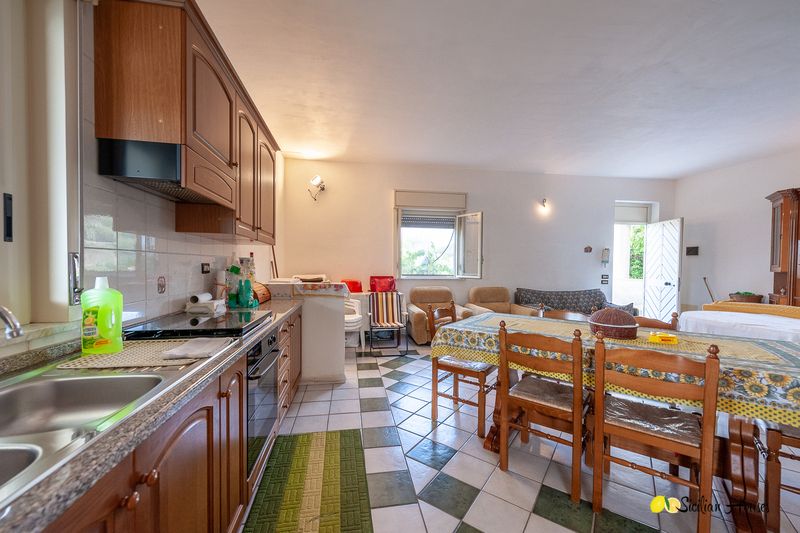 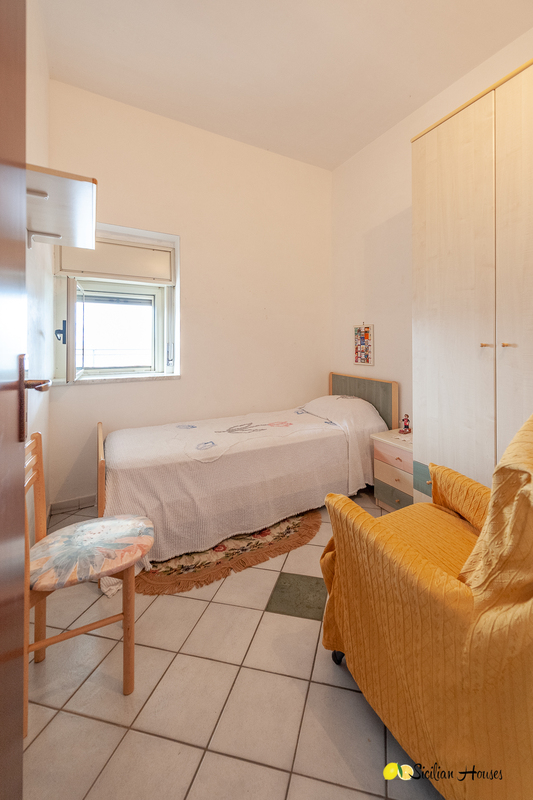 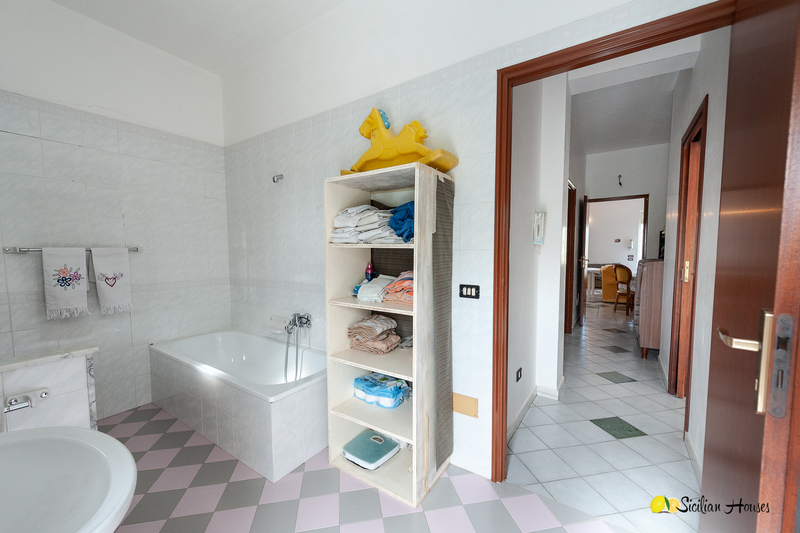 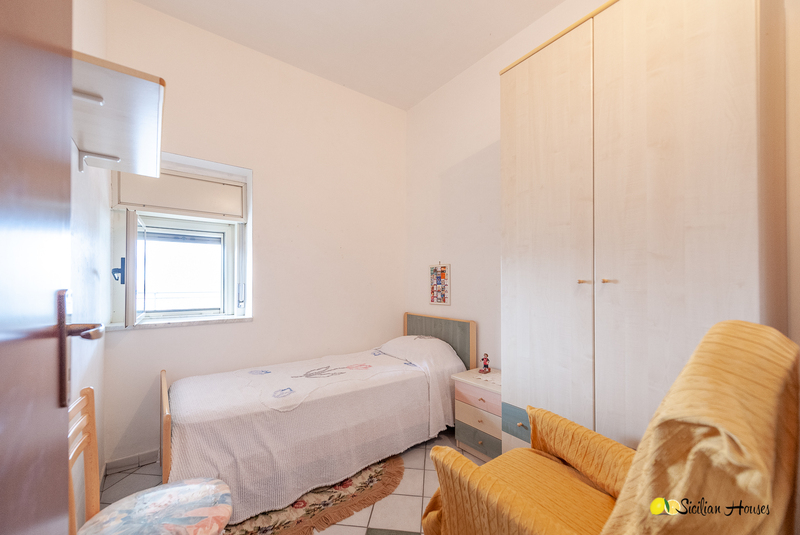 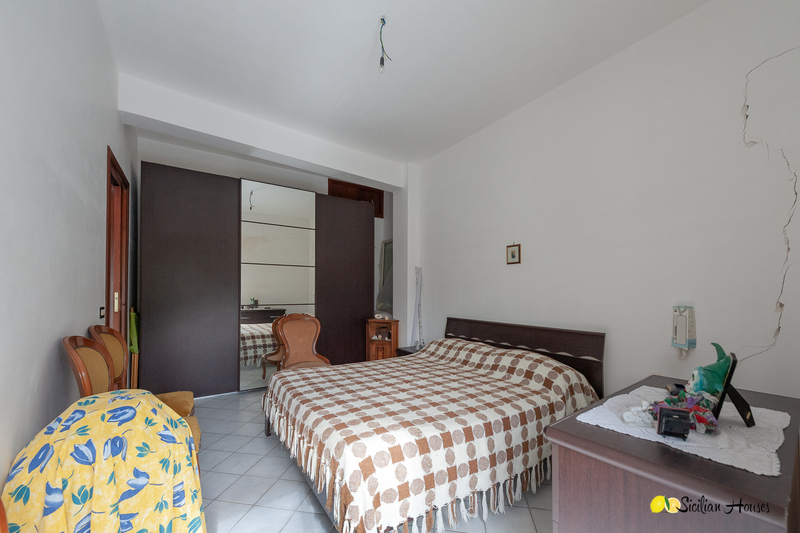 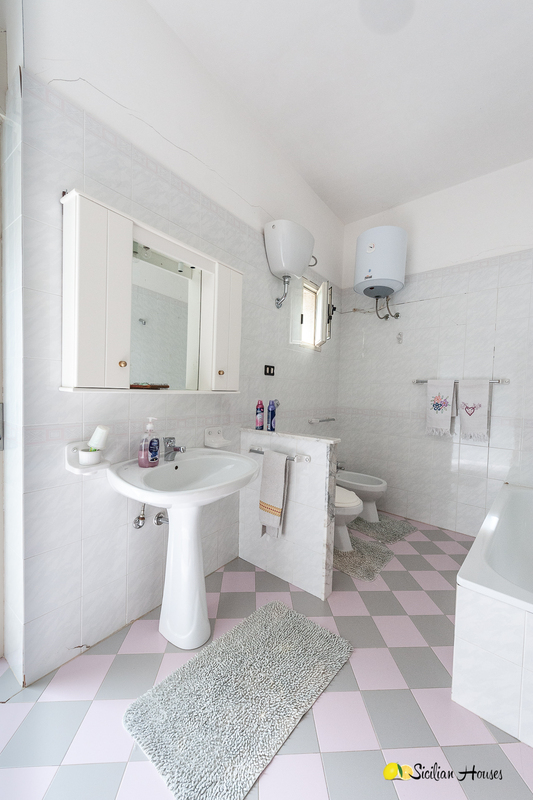 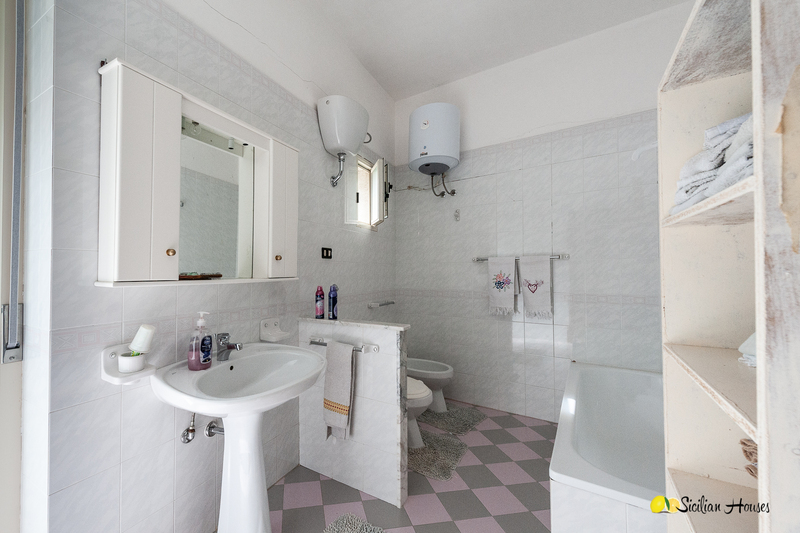 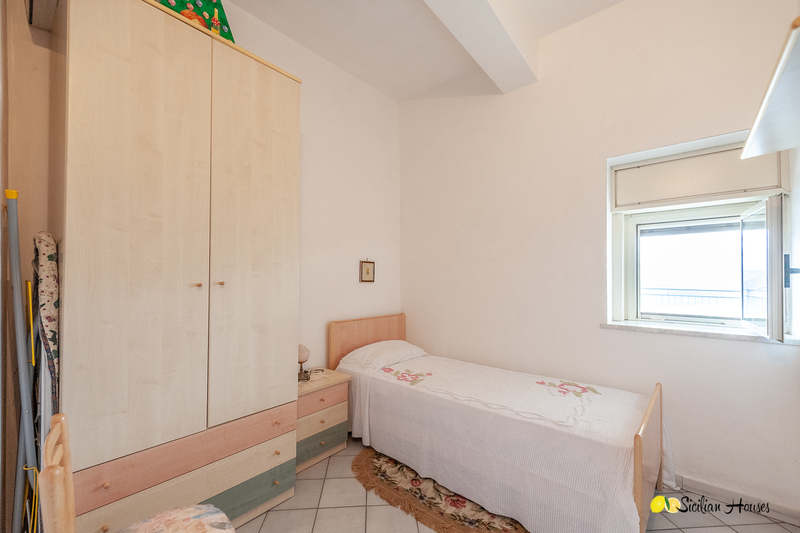 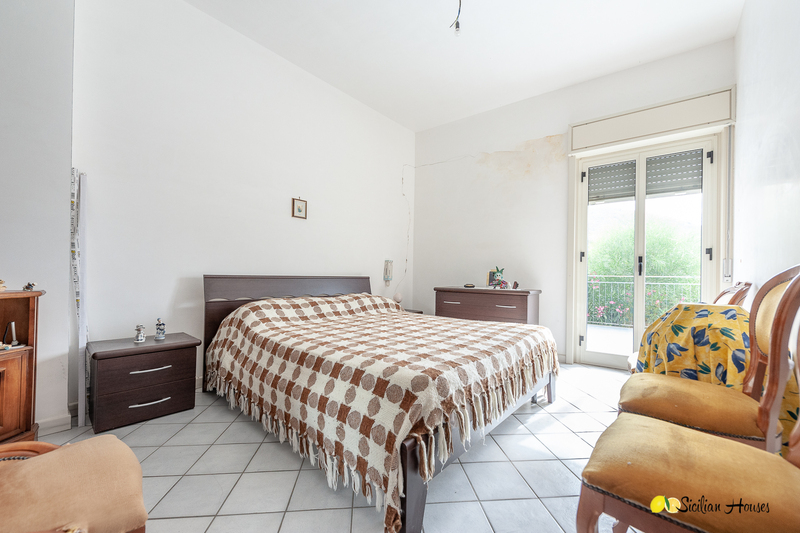 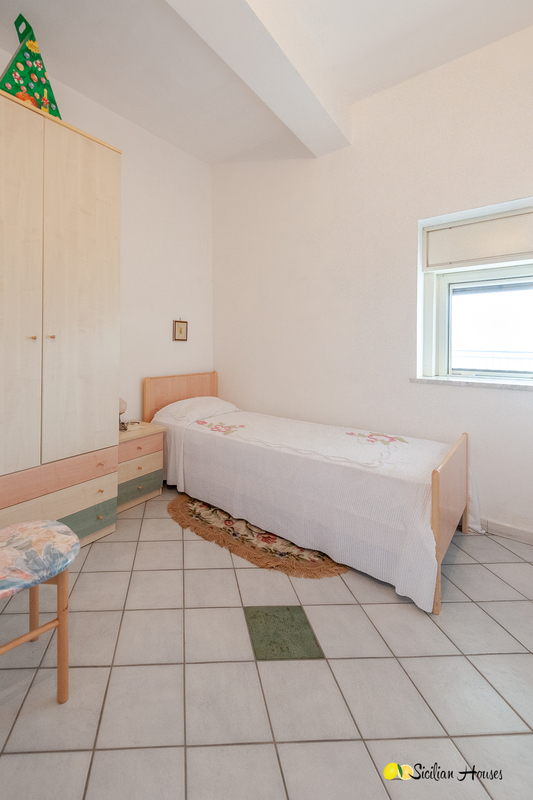 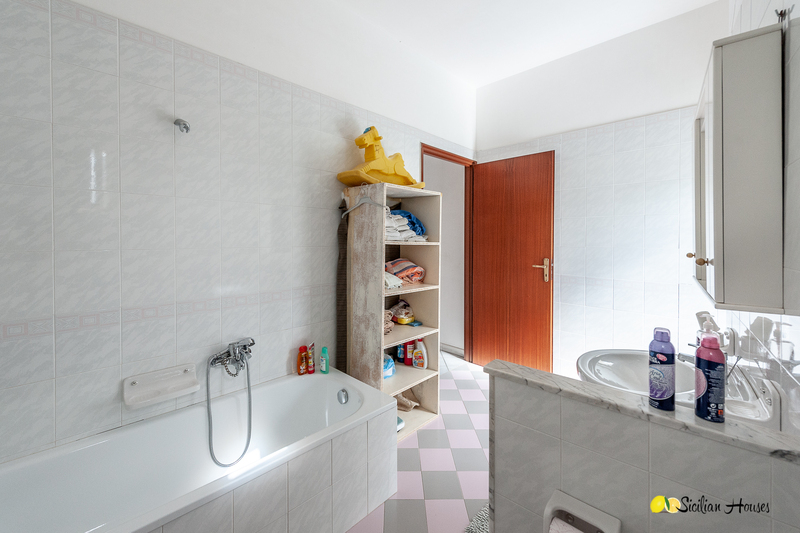 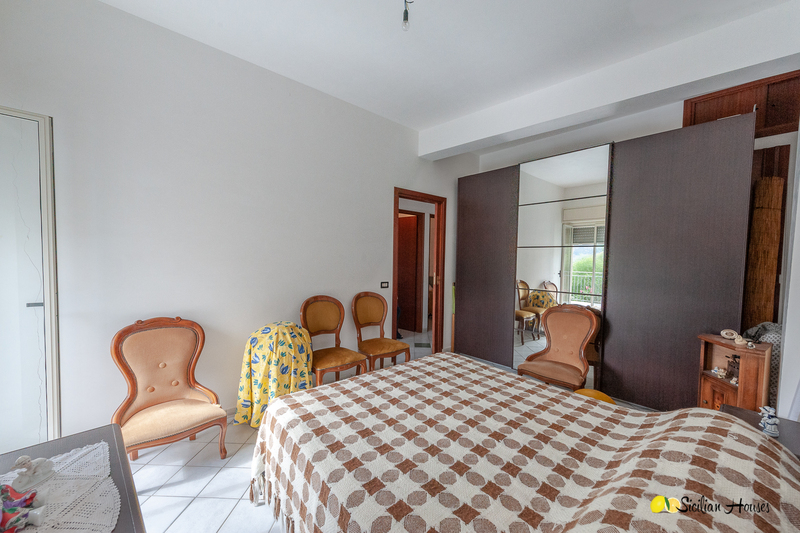 In addition, there is a separate stable of around 100 sqm that can be converted into additional living space. 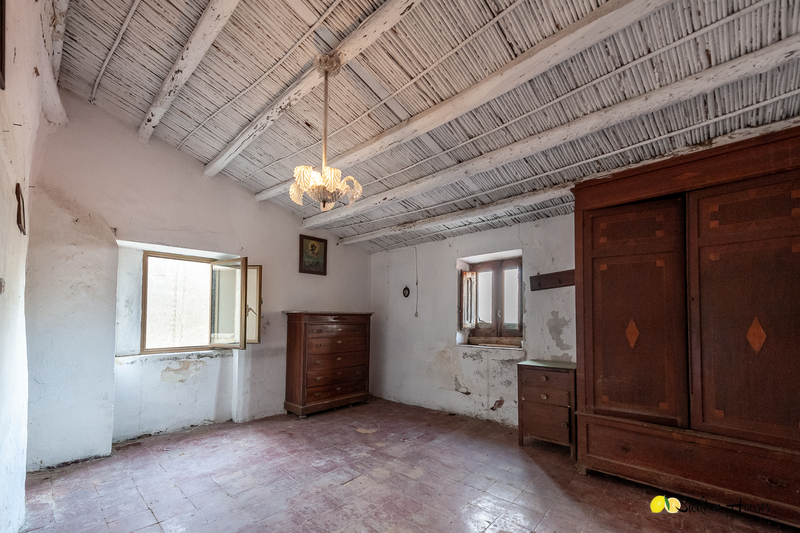 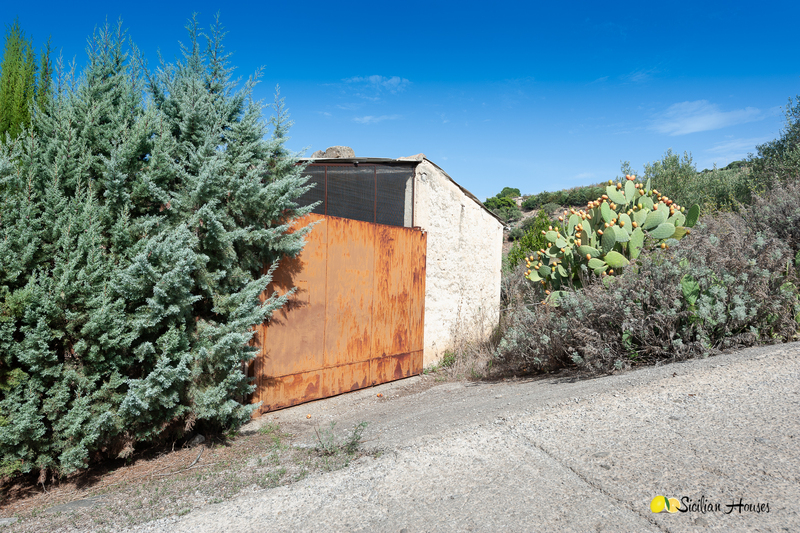 The property is big and can be used as one or more habitations. 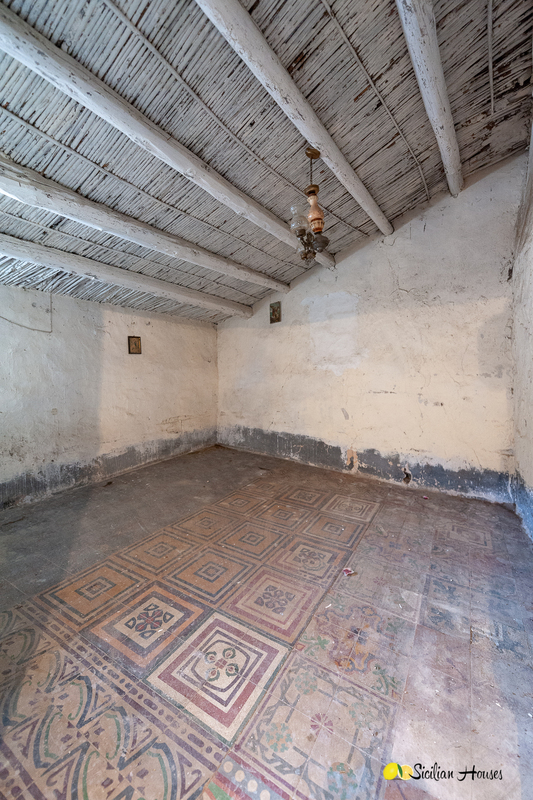 Part of the property has been restored and can be lived in immediately. 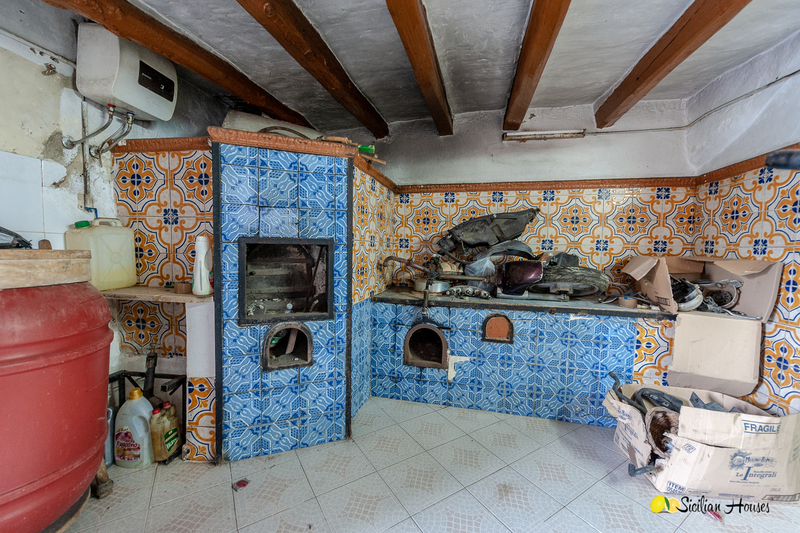 Other parts are to be renovated. 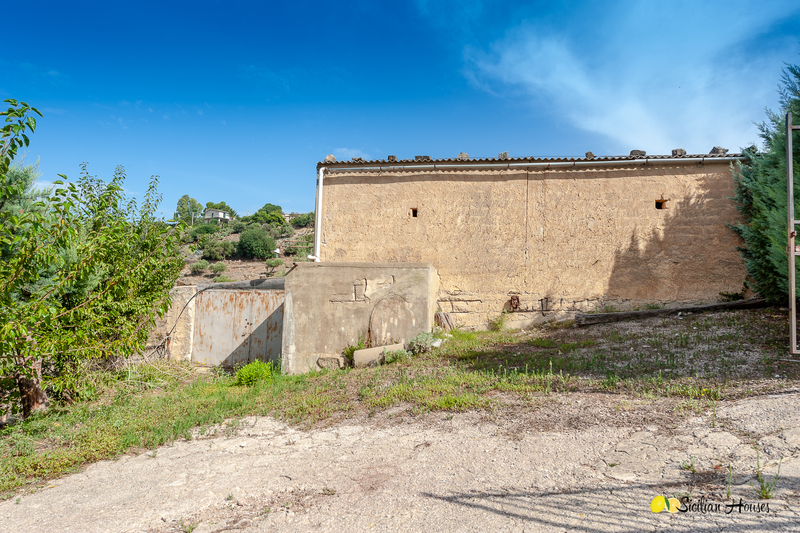 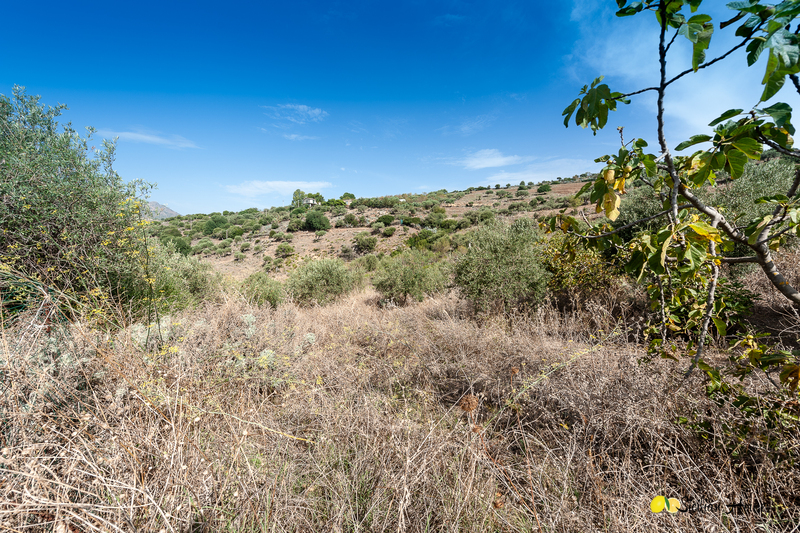 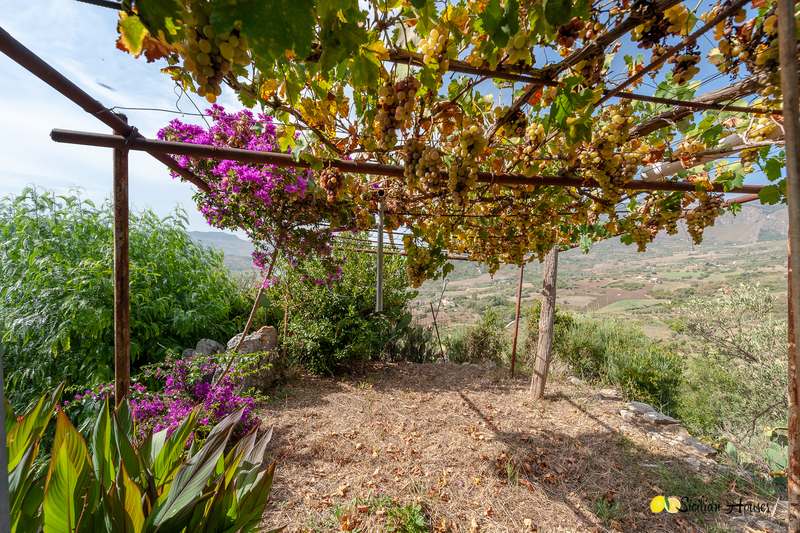 It is located a few kilometers from the medieval town of Caccamo (around 10 minutes by car), well-known for its large castle from the 9th century, many churches and narrow alleys. 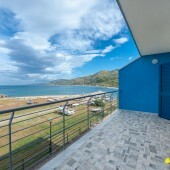 To the sea is around 20 minutes by car. 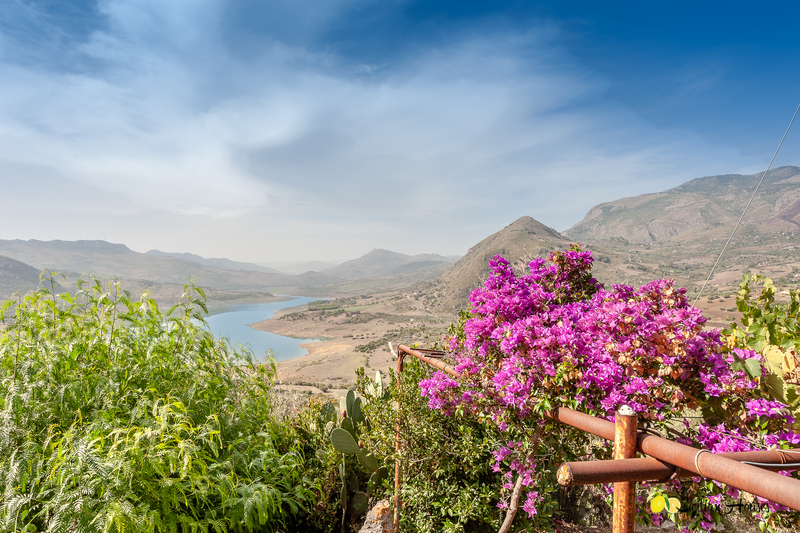 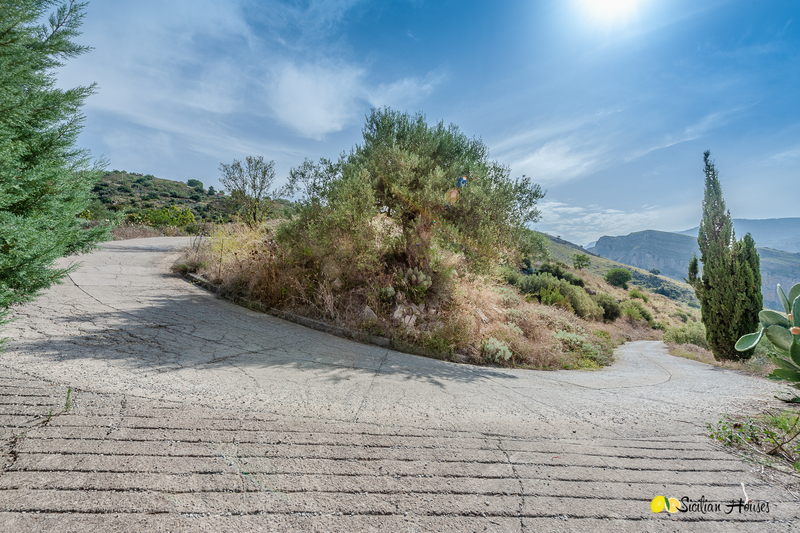 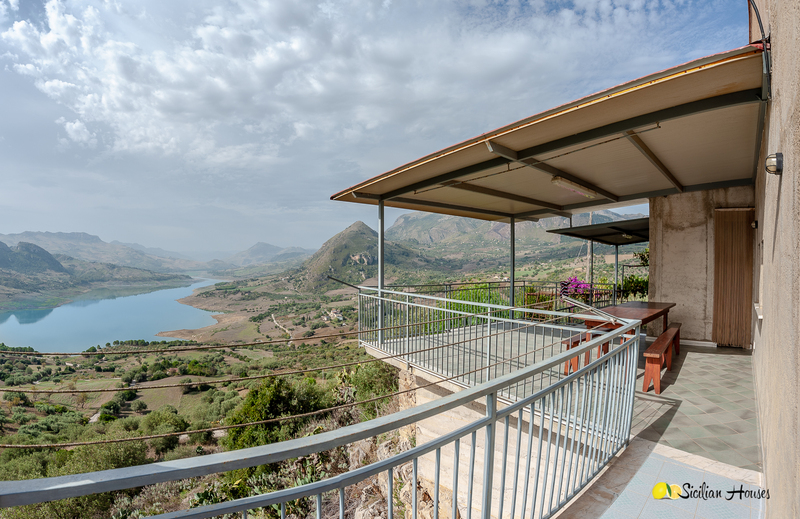 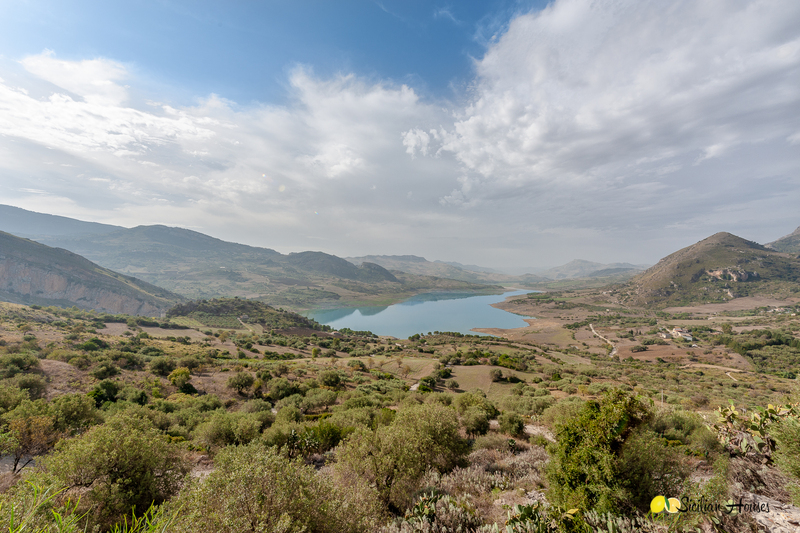 The lake of Caccamo offers a well-organized camping with a bar, pizzeria, camping, water sports, fishing, and many concerts/events in the summer.